It seems as though no matter where you live, spring is full of allergens in the air that you can guarantee will leave someone irritated. As the owner of a commercial building, the last thing that you’re likely concerned with is how you’ll react to the allergens in the air, and more on how the dozens, if not hundreds, of people that will be walking through your commercial building, will be affected by the allergens in the San Jose air. As one of the leading HVAC maintenance companies in San Jose, Valley Mechanical wanted to share a few of the ways that you can ensure your HVAC doesn’t get beat by the many allergens in the air this spring. The primary pieces that are providing clean air to your commercial building are going to be the filters. While these pieces are entirely replaceable and go unseen, they are the only reason that there is clean air throughout your commercial building. Each filter that is used in your commercial HVAC will build up with allergens and debris, especially in the winter when you are experiencing an influx in these allergens. If you live in an area where cotton or allergens are high, then you’re going to want to make sure that you stay on top of the replacement plan for your filters so that they can continue to provide the high quality. When it comes to routine maintenance, air ducts can often make it with a little bit of slack. Since they are out of sight, it is not uncommon for them not to be touched until they are usually being replaced entirely. 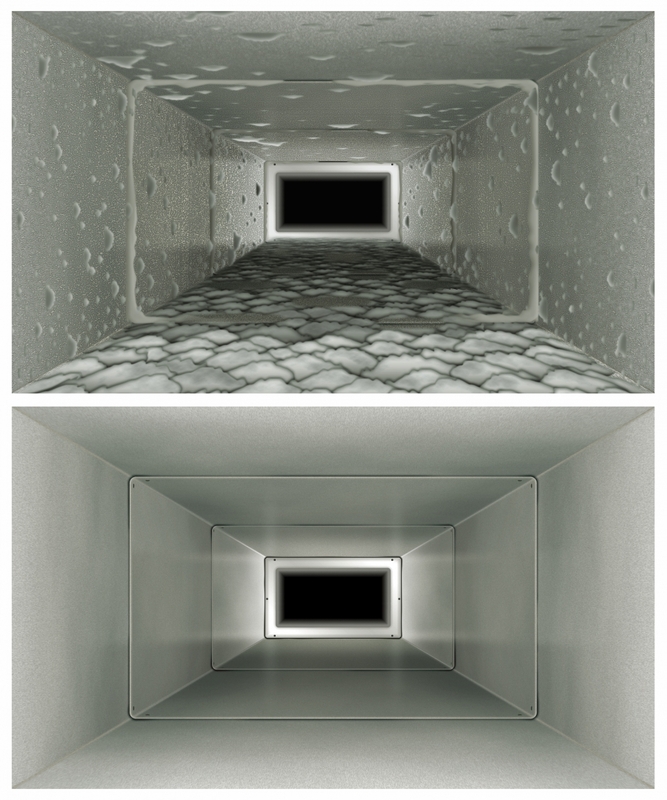 If it’s been longer than it should be, or you can’t even remember the last time that your air ducts were inspected, having them cleaned could minimize the number of allergens in the building and minimize any irritation that people are experiencing because your air ducts have not been cleaned. 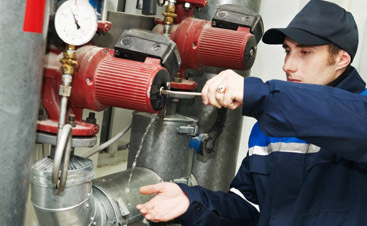 Routine maintenance is always an important part of your commercial HVAC working as it should. If you haven’t had your HVAC system checked out in a while, then it is time that you call Valley Mechanical and have us out there to check it. From the filters that we can replace, to the various nuts and bolts that we’ll check for. 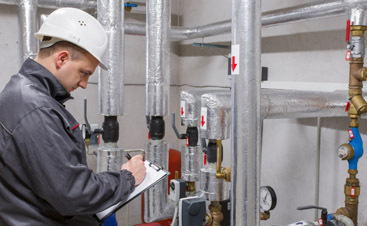 Routine maintenance is an absolute must for your commercial HVAC to last as long as it’s lifetime guaranteed, and we are the team that can ensure you have everything taken care of. 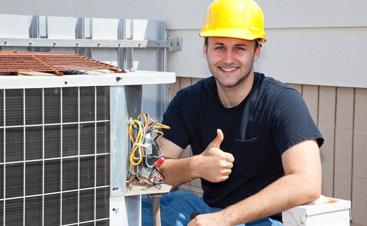 Valley Mechanical is the team to call for all of your commercial HVAC maintenance and repairs. If you need to schedule an appointment, call our office today and we will help you set up an appointment where our team can inspect your HVAC and ensure that you’re set for the spring that lies ahead. We can also come and troubleshoot your commercial HVAC if there are any issues that you’re currently having. Don’t put off any issues with your HVAC, call our team today!